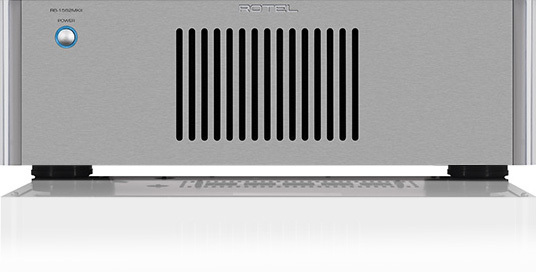 At 2 x 200 Watts per channel and utilizing Rotel's Balanced Design Concept for superior performance, the RB-1582 MkII is a compelling stereo amplifier. 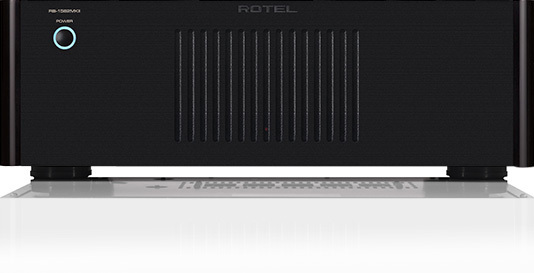 17" × 5.7" × 16"
Rotel’s next largest stereo amplifier at 200 Watts per channel provides the massive current to drive the very largest Hi-Fi systems effortlessly. And like its smaller brother, the RB-1582 MkII has been designed to excel at resolving the subtle details in music as well as supplying the brawn required for extremely dynamic passages. It is able to achieve this difficult dual requirement because of the meticulous attention paid to circuit design and parts selection. 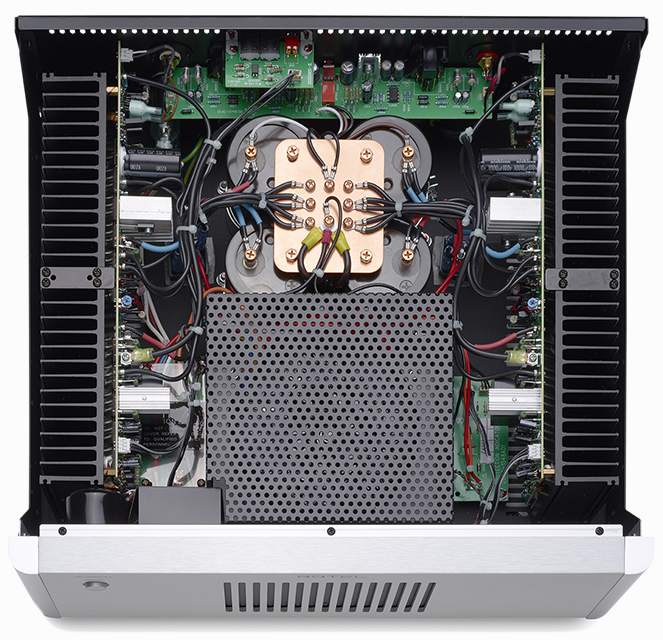 The RB-1582 MkII's high-end performance begins with an extremely large toroidal transformer combined with a total of 60,000µF storage capacity in special “slit foil” capacitors to provide completely stable power to the output stage. 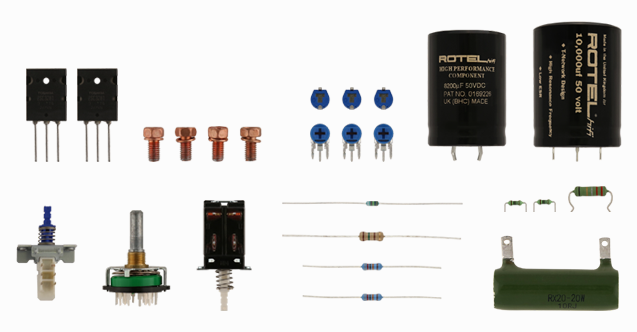 Slit foil capacitors have the ability to charge and discharge extremely quickly, thereby ensuring signal fidelity during orchestral crescendos or repetitive kick-drum impacts, for example. Both left and right channel construction are laid out in a mono block design (after the toroidal transformer) and all grounding is terminated in a star pattern on a copper grounding plate to ensure low signal to noise. The output stage is a discrete design that consists of 10 high current bipolar transistors per channel. Input options consist of both balanced XLR and unbalanced RCA connectors. 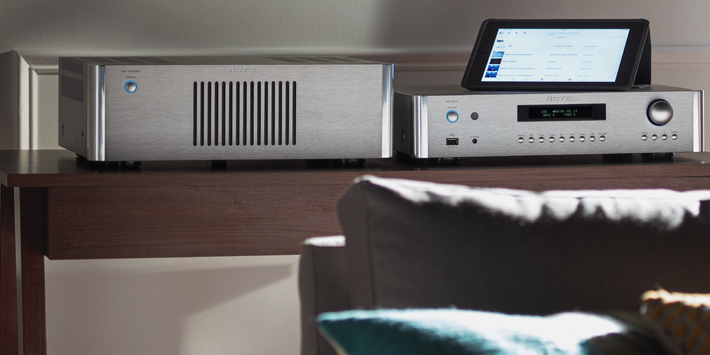 The RB-1582 MkII stereo power amplifier is yet another outstanding example of Rotel’s Balanced Design Concept and will form the heart of a very impressive stereo or home theater system for years to come.